As I said a couple of posts ago, I felt like I was suffering from Photographer’s Block. I’ve taken a few steps to try and resolve this and I think it’s working. Firstly I decided that I would spend more time looking at other people’s work and that I have done – in magazines, in photo books and online. The latter of these is a huge advantage we have today, there is such a wealth of photography to see online. 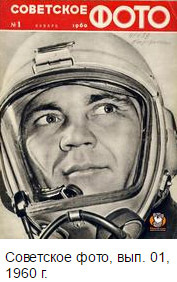 One unexpected online avenue I found was a complete online archive of a Soviet era Russian photography magazine, “Sovetskoe Foto” . Sure, I couldn’t understand any of the writing but I’ve been enjoying looking at the photos. 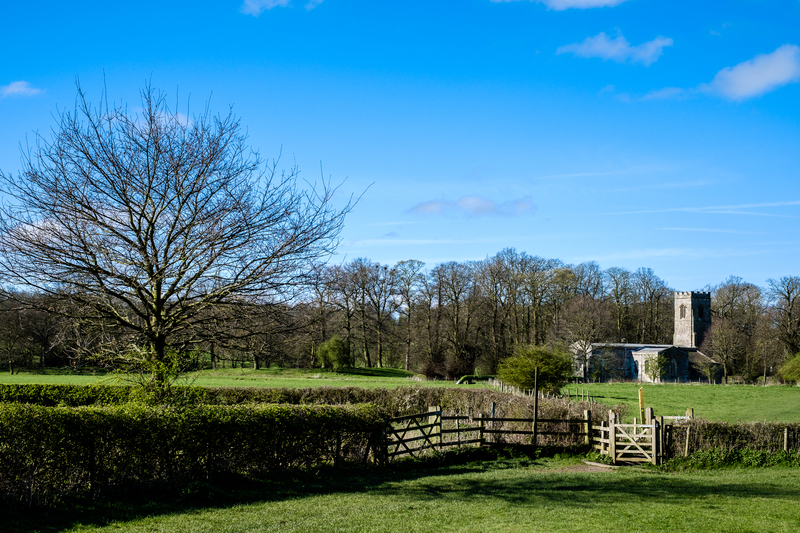 Across the fields behind Wistow church. Next I decided I needed to simplify. Instead of heading out with two or three cameras and six or seven lenses I would make sure I would regularly go out to shoot with just one camera and one lens, not limiting myself in this way all of the time but regularly. Sometimes this has been my X100T, other times my X-Pro2 with the 35mm f2 lens (the f2 over the f1.4 mainly for the weather resistance – I am based in the UK after all). Isn’t it strange how as photographers we spend so much time debating new lenses to buy (“invest in”…?!) and yet having less options actually seems to increase creativity? Plus instead of spending so much time wondering whether I might be better using the 90mm, the 55-200 or maybe I should get in really close and add some drama with the 10-24… well, I only have the 35mm here with me so let’s see what can I do with that, eh? The Knoll, Leicester Botanic Gardens. Fuji X-T1 and homemade pinhole body cap. 1/2 second exposure. As I wrote earlier I’ve also made myself a pinhole body cap. I’m not one hundred percent happy with it yet but it did give me something new and different to try. 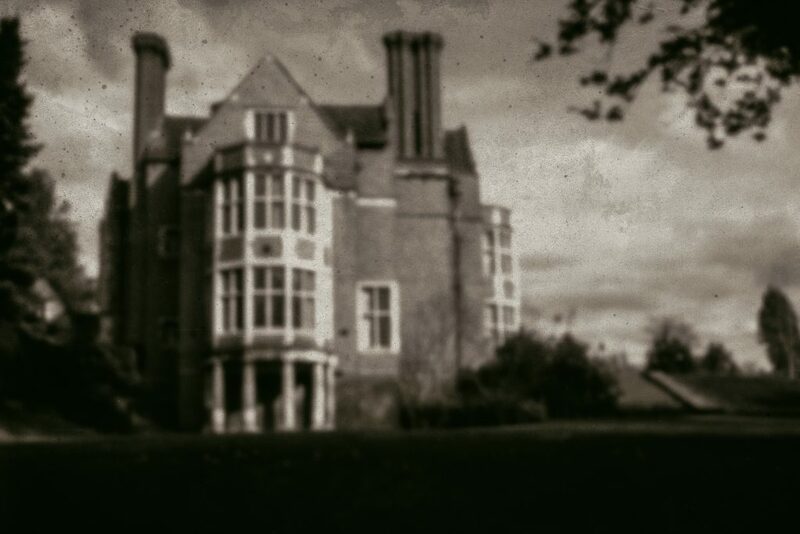 With a bit of tinkering about in Analog Efex Pro 2 I’m getting the kind of look I was hoping for but I think maybe my pinhole is still a bit too wide or maybe not smooth enough. I would like to achieve something with a little sharper rendition. I can keep working at that, it’s fairly quick and easy to make another pinhole to go into the body cap. I also realised that it had been a while since I’d really shot with a flash. I do tend to regard myself as an “available light” photographer. Sometimes I’ll feel a bit sniffy about the idea of introducing non-ambient light sources – it’s cheating. Other times I just simply can’t be bothered – it’s yet more kit to carry around and more batteries to charge, cables to tangle, wireless triggers to faff about with. So meh – I don’t bother. The Angel, Leicester Welford Road Cemetery. Fuji X100T, 1/1000th of a second at f11. Today I did bother. 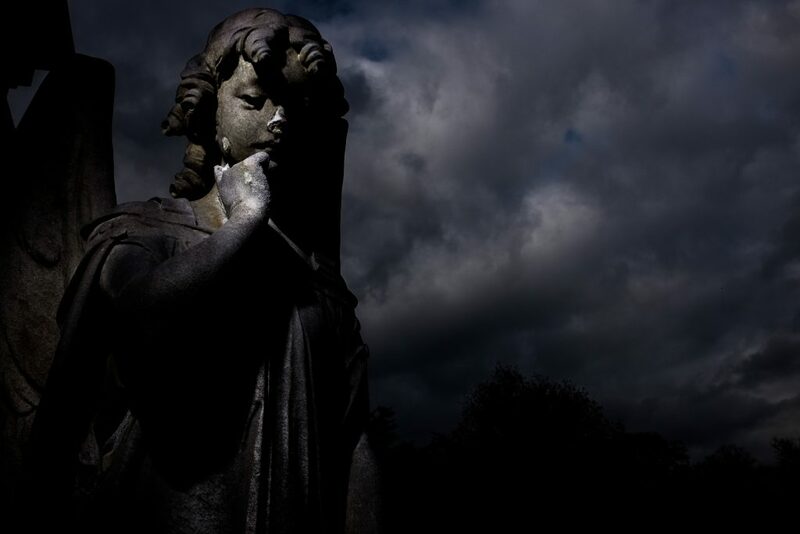 I fished out my el-cheapo Yongnuo YN460 strobe and my equally el-cheap iShoot radio triggers and took them along to shoot my favourite angel down at Welford Road Cemetery. Yes, THAT angel. Yes, again. Yes, I know… But with the flash I got some rather different and dramatic looking photos of her that I was fairly pleased with. The Angel, Leicester Welford Road Cemetery. Fuji X100T, 1/1000th of a second at f8. I was using my X100T for this as the leaf shutter of that camera allows for flash sync at silly shutter speeds. With a flash directly connected to the hotshoe or with the little built in flash it will sync right up to 1/4000th of a second. Using my radio triggers it was working just fine at 1/1000th. Shooting flash at that kind of shutter speed lets you really block down the ambient light and the cheap Yongnuo was powerful enough for me to shoot at f8 or f11 if I held the flash up close to the statue. This way I was able to take advantage of the dark and stormy looking clouds in the background whilst shooting the angel in what was actually pretty bright light (I took a couple of shots using the 90mm : 1/1600th at f2 without the flash). Maybe I’ve processed these a little too much on the dark side… But the main thing was I was out and enjoying taking photos. Lambs near Wistow church, Leicestershire. Fuji X-Pro2, 35mm (actually the f1.4 on this occasion). Above all I’ve been trying to not force things when I’m out shooting. I’ve found it most enjoyable to go on a wander with my one body and one lens and just take uncomplicated shots, concentrating on simple compositions. If there isn’t a photo there then no amount of trying and forcing myself will make one happen. Move on, see what else I can find. 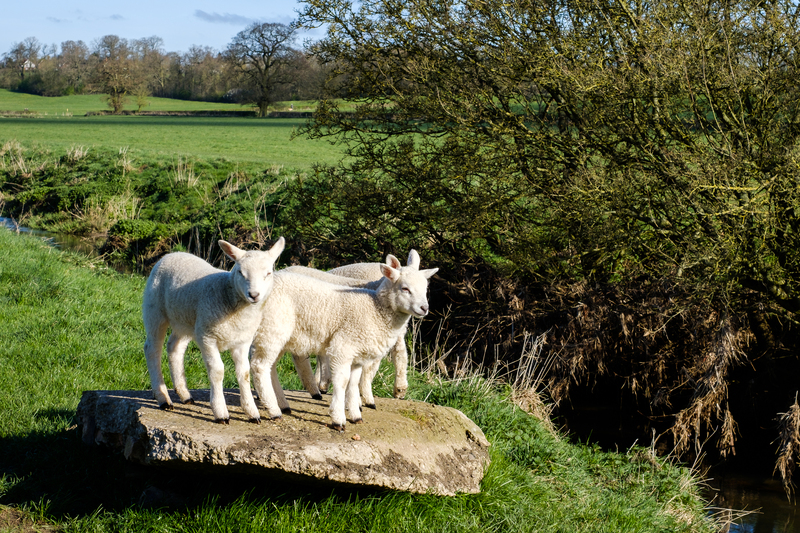 Okay, sometimes I’ll wish I had a different lens with me, I couldn’t get any closer to these lambs for fear of scaring them away but it is so refreshingly simple to just work with what you have. Through simplifying, slowing down, not forcing things and trying out a couple of new things I feel like my mojo might just be back again. Or maybe it was just a matter of waiting? Either way I’m happier with my photography now than I was a few weeks ago.